For a second successive week, our under-23 team have recorded a 1-0 win with an early goal; last week it was Alex Whitmore scoring against Wigan and today Leeds have been beaten by a Tommy Wood goal. 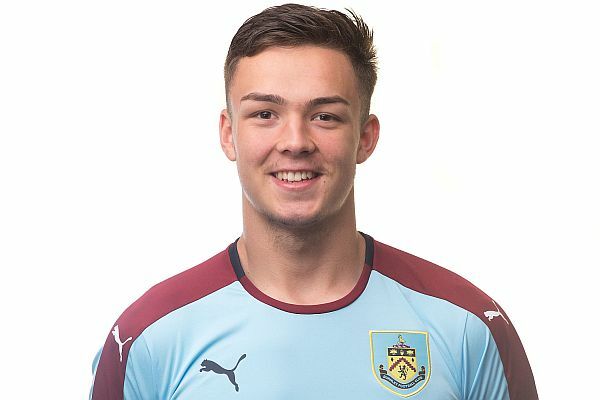 It was a young Burnley team that featured two trialists and also George Green in his first game since returning from a loan at Kilmarnock, but it was Wood (pictured), the youngest of them, who won it on five minutes when he converted from close range. The team was: Conor Mitchell, Arlen Birch, Jimmy Dunne, Alex Whitmore, Trialist, Josh Ginnelly, Trialist, George Green (Olatunde Bayode 57), Robbie Leitch (Freddy Yao 57), Jamie Thomas, Tommy Wood (Ali Koiki 57). Sub not used: Tony Aghayere.